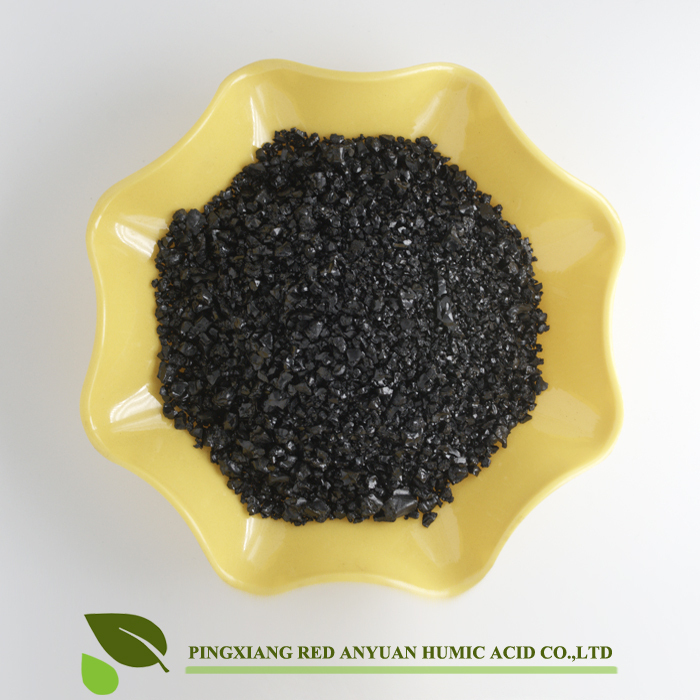 Humic acid is primarily found in manure, peat, lignite coal, and leonardite. Humic acid is primarily found in manure, peat, lignite coal, and leonardite. Humic acid extracted from manure or peat is usually not as effective in absorbing micronutrients as humic acid originating in leonardite. Leonardite a highly oxidized form of organic matter is technically known as a low rank coal between peats and sub-bituminous. 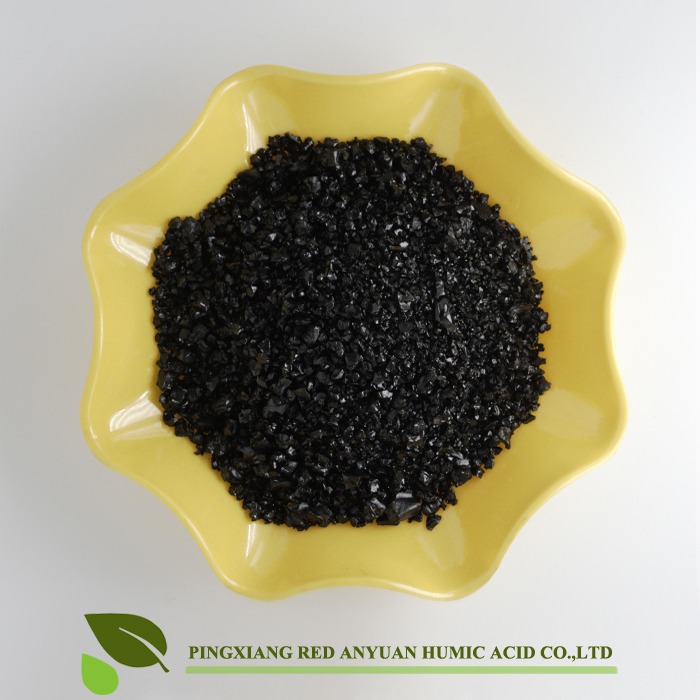 It is oxidized by nature, resulting in a highly active humic acid. Agriculture and Forestry: Compound with N.P.K to produce Liquid fertilizer, Organic fertilizer, plant nutrition liquid, Agents to pesticides, soil, stockbreeding, etc. Building and construction: Concrete retarder, environmentally friendly coating agent, Decoration material, etc. Water resources protection: Supply water purifier, Sewage proposal, Erosion proof and scale remover. Ceramics: Material reinforcement agent of ceramic products, polish agent. Oil field services: Oil drilling fluid, Fluid loss agent, Anti-collapse agent, etc. Pingxiang HongAnYuan Humic Acid Co.,Ltd,founed in 2000,is a leading enterprise in its industry,specialized in production&sales of all kinds of humic acid,sodium huamte,fulvic acid and other relative fertilizer.The products can be widely applied to agriculture,industry and so on. HAY takes customers as priority ever since its foundation.Dedicated in providing the best products and service for customers,the HAY management pays great attention to talents,advanced technologies and manufacturing equipments.The enterprise has also certified its management processes to ISO9001:2008 Quality management stards to ensure stable quality of its products.